Our new Tall & Handsome isn’t the lightest seat post ever made, but we think it may be among the easiest to use and nicest looking. 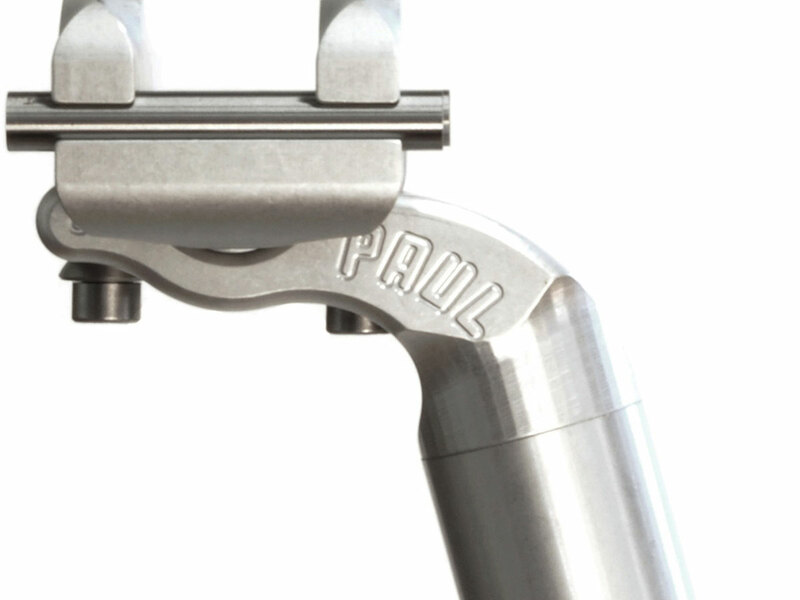 Like all PAUL components, it’s built to the highest standards for function and ease of use. 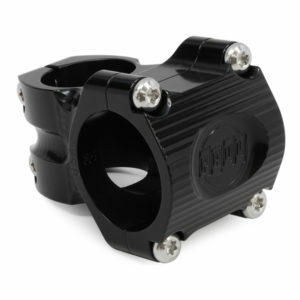 The Tall & Handsome has a generous setback of 26mm. 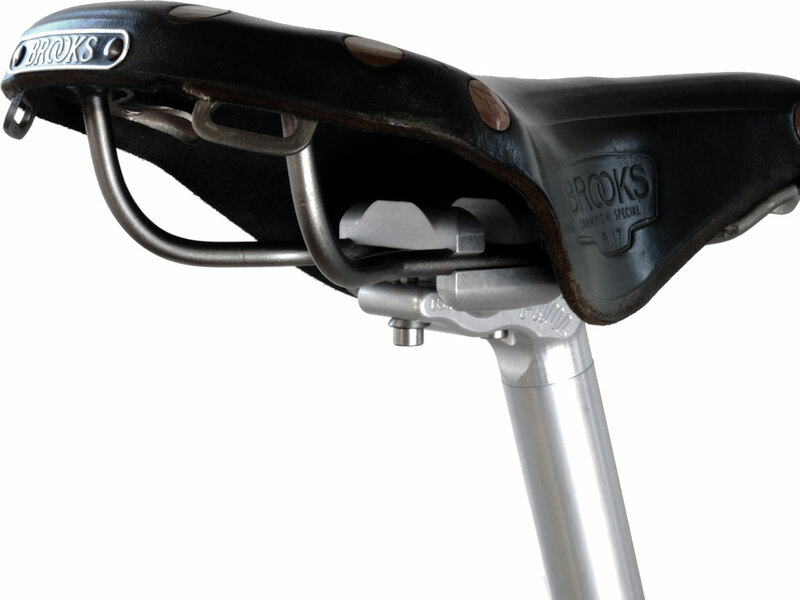 If you do not like setback in your seat post do not buy this one, but if you ride a Brooks saddle that you can’t get quite far enough back, you’ll love this seat post. The two bolts sit on spherical washers that allow them to pivot and self-align to the cradle. 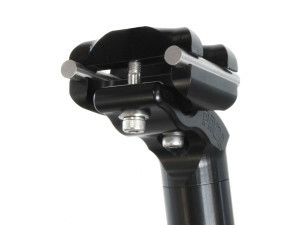 The clamp can be adjusted to tilt the saddle’s nose up or down with a range of roughly 15 degrees and precise angle adjustments are made by loosening one screw and tightening the other. Fore and aft position is adjusted by loosening both screws an equal amount and moving the saddle. 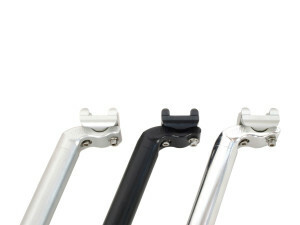 Because we use two screws, slippage is eliminated.